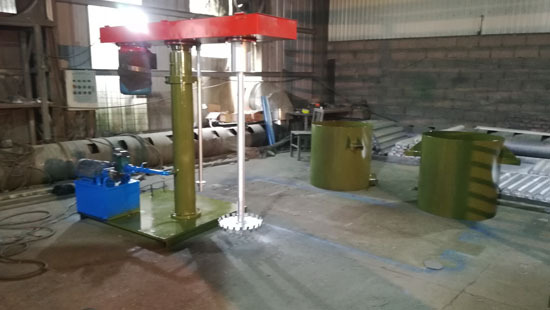 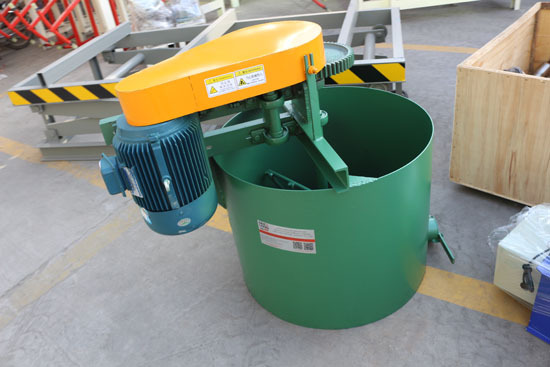 1,This glue mixer adopts hydraulic lifting and dropping,so mix the glue averagely. 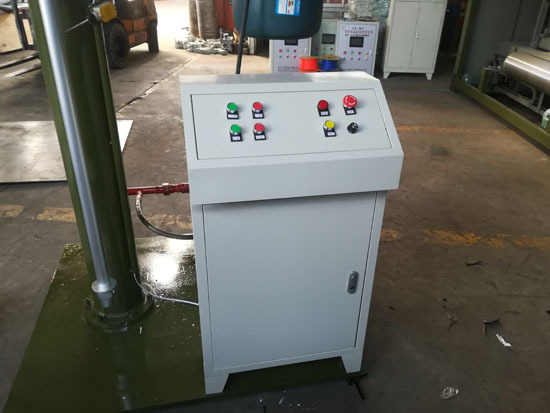 2,Adopts frequency Speed regulation,the speed can be adjusted according to different production process.this can meet the different glue specification requirement of each production process. 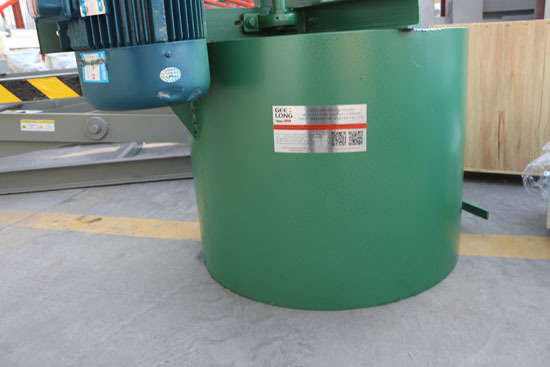 3,machine production capacity can be customized according to client's requirement. 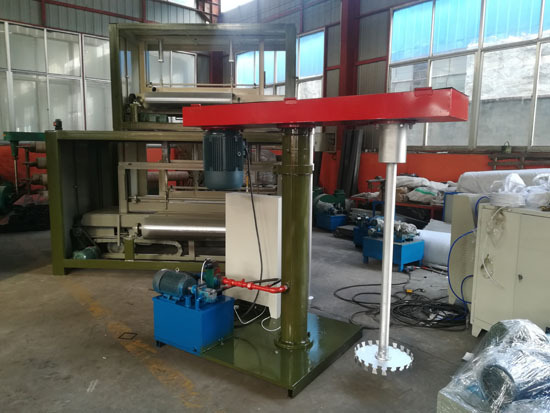 we can design this machine based u drying capacity, veneer size and thickness, and veneer mositure percent.